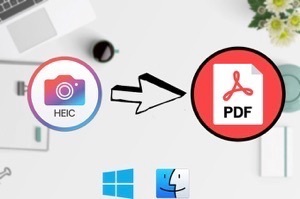 If you want to know about HEIC new file format and how it is different from JPEG, then you have come to the right page. 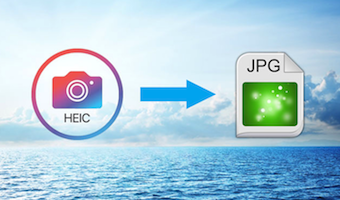 Read this post and get to learn about HEIC and HEIC Vs JPEG. 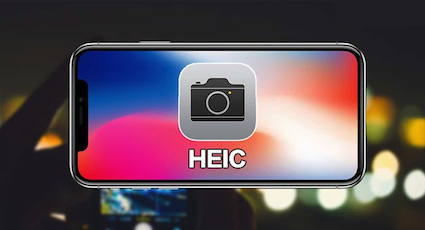 Apple sudden switch from JPEG to HEIC file format in iOS 11 and macOS High Sierra has made users curious to know about which is better file format for storing images. 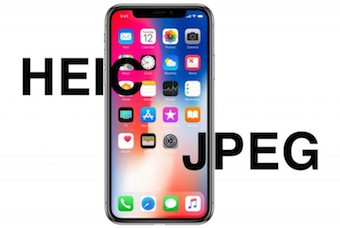 Without any doubt, JPEG is one of the most compatible formats on iDevices for years, and lately, a new file format has taken the position of JPEG file format to save images on iDevices running iOS 11. So, you might be wondering for what reasons Apple has invented this new file format. 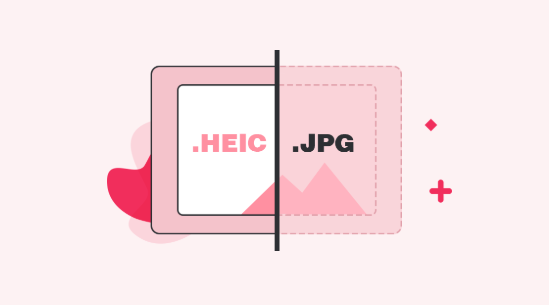 In this post, we have listed out the difference between HEIC and JPEG formats that will help you to know why the HEIC file format came into existence. JPEG or Joint Photographic Experts Group is s standard image format that contains compressed and lossy image data. 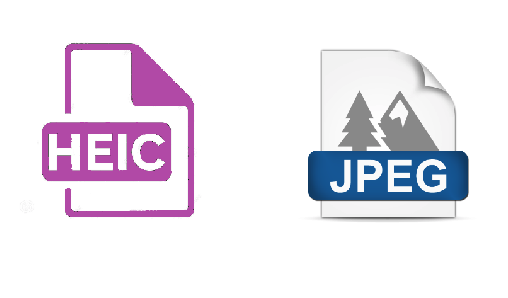 The JPEF file extension is interchangeably used with JPG. Despite the immense reduction in the size of the file, JPEG images keep image quality. Also, JPEG files are widely used on the internet, mobile devices, and computers. The JPEF images can be shared easily and quickly. These files hold image data of high-quality along with lossless compression. 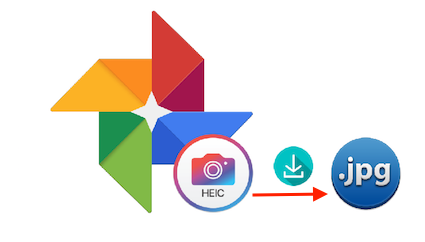 On the other side, the HEIC stands for High-Efficiency Image Containers and it is a file extension or containers that contain HEIF (High-Efficiency Image Format) images or images sequences. 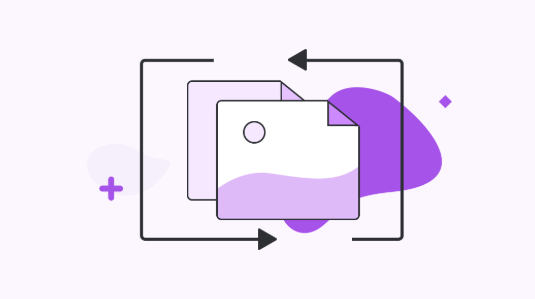 HEIC format becomes a famous storage format for storing digital photos as it let images created with half the size of JPEG format. The HEIF and HEIC are developed by MPEG and that’s why both are based on HEVC (High-Efficiency Video Coding) technology. The new file format i.e. HEIF is smaller than JPEG. 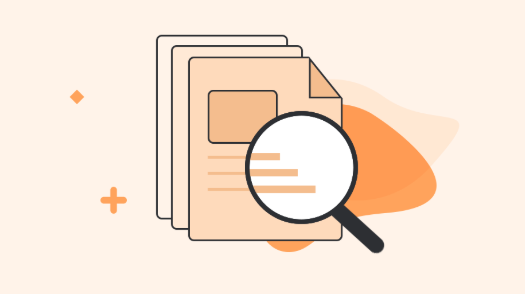 The main benefit of HEIF is that this new format is about half the size of the JPEG file format. 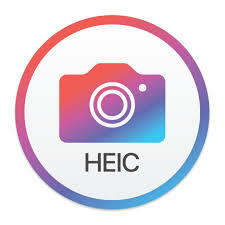 This means that you can save two HEIC images on your iDevice which are about the same as one JPG image. 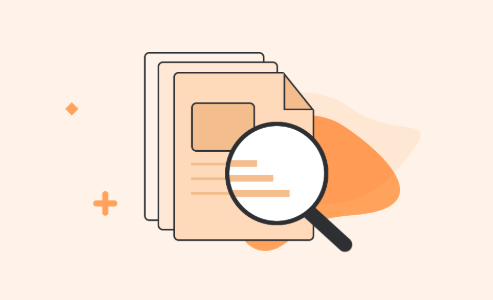 When it comes to compatibility, the JPEG file format is more compatible as compared to HEIC. In fact, you can view and open the JPEG file format on every platform, including Android, Windows, Mac, iOS, and UNIX. 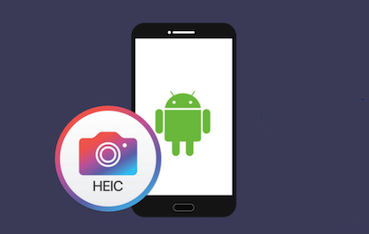 On the other hand, HEIF file, which is a new file format, has compatible issues when you try to open or view the HEIC image on the Windows and Android platform. Moreover, you can view and open the HEIC image on Mac running High Sierra. All iOS systems and also, devices. All Windows and Mac versions. When it comes to quality of the image, the HEIC has better image quality as compared to JPEG. The new file format utilizes 16-bit color and on the other side, the JPEF file format uses only 8-bit. 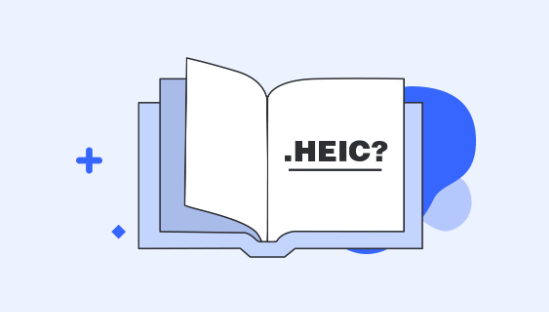 HEIC is more flexible than JPEG. It can hold either single image or image sequences, and on the other side, the JPEG file format can hold the only a single image. 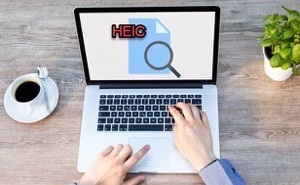 Furthermore, HEIC holds both the image and its metadata that let it contain multiple images. This feature of HEIC makes it excellent for capturing live photos. Apart from transparency support, the new file format also provides supports for image color which is up to 16-bits. In fact, HEIC can take an array of colors. 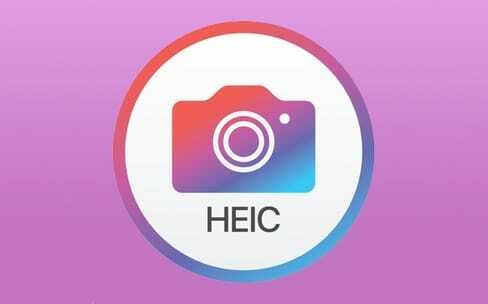 Moreover, HEIC is wonderful when it comes to image editing. You can crop and rotate the HEIC image without altering or resaving the image. On the other hand, JPEG does not provide this great image editing support. So, in the end, we can say that the HEIC format is superior to JPEG, especially in terms of size. 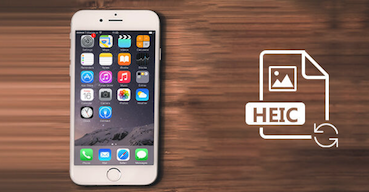 If you want to save storage space in your iDevice, then HEIF format is the best choice. 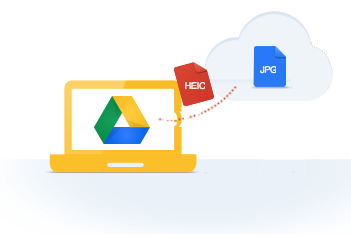 However, if you want to open or view your HEIC images on all devices, then JPEG is a better choice. Once HEIC file format is adopted widely, it will definitely replace the JPEG format.